Get Started | Schedule an online demo of Claris Reflex today! 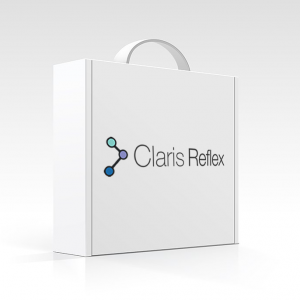 We make it incredibly easy to get started with Claris Reflex at your care organization by providing implementation, training and then pre-configured packaged kits for patients. Check your potential savings with our ROI Calculator. We take care of the technology, so you can take care of patients. Login to your secure online administration Reflex dashboard. 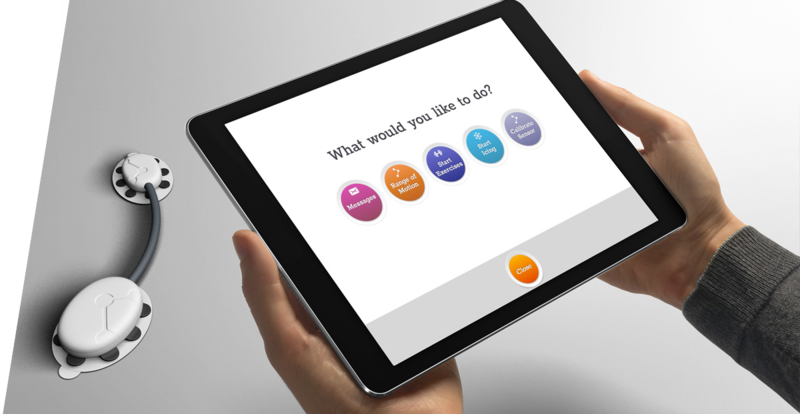 Select from our standardized care templates or customize with your own content. Enroll patients in less than one minute. Shipper collects the used tablets and sensors at the end of patient episode. No long term contracts. No maintenance or additional fees. Improve patient satisfaction and increase your HCAHPS score with Claris Reflex.